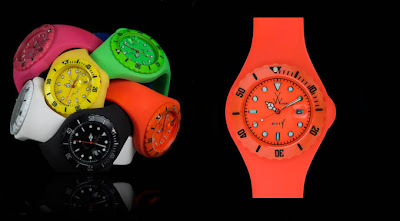 And as if the neon colors weren't cool enough on their own, the watches are completely customizeable at the online Toy Watch stores! The watches retail for $175 USD. Mix and match to find the best fit for your style.